This not a novel idea. Most people probably do this but I rebelled for a long time, believing two outfits a day would only create more work. Not so. I’ve found that I spend almost zero time fighting stains because she rarely gets a stain AT school and I’m not as concerned about treating stains on clothes that are purposed entirely for messy play. We don’t have a ton of play clothes but enough to get by. They are almost always second-hand (consignment) and/or really worn or a little small from last year’s school clothes. If the grape jelly from lunch doesn’t come out, I don’t sweat it. We use these over-the-door mesh hampers and these baskets. We tried more aesthetically pleasing hampers with lids but it was too easy to treat the lid like a shelf. We also color-coded the baskets by room by attaching ribbon. Kids can easily return the baskets to the appropriate room and if a basket happens to stray to a strange location, we know where it belongs. When I learned that adding vinegar to each wash cycle will prevent colors from bleeding, I mostly stopped sorting our loads by color (with much fear and trepidation, I might add) and started sorting by person. I realize only time will tell, but for now it’s working for us. Each person’s laundry is washed and dried separately, with the exception of jeans (all done in one load since they are a rougher texture), newer bright reds (all done in one load because I’m not that brave), white socks and undergarments (all done in one load). At our house, each person has a laundry basket for dirty clothes and a lingerie bag (the kind with a zipper). We keep a separate basket in each bathroom for towels that need washing and another in the laundry room to toss kitchen towels and cleaning rags. We also keep separate baskets for white socks and undergarments. This almost completely eliminates the need for sorting, before AND after washing and drying. When it’s time to do a load, I can just grab the baskets and go. Each person uses a lingerie bag to hold soiled white socks. 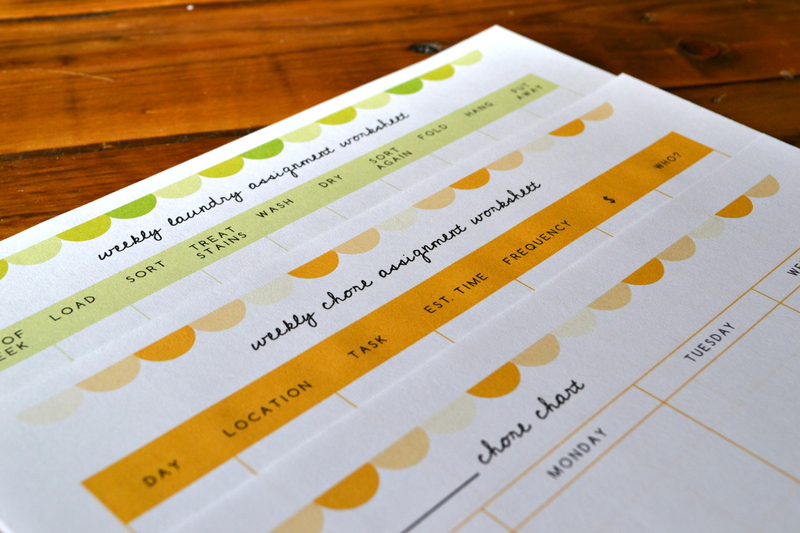 I can’t tell you how much time this saves every week. We wash and dry the socks in the bags, open the bags one at time, match and fold the contents, and then return the folded pairs to the zipped bag until they are safely deposited in the correct person’s drawer / basket. This makes folding and matching much less overwhelming for small children. You just have to remember to return the empty bags to each person after putting the socks away. The rest of the clothes are folded and placed in our ONE clean laundry basket. Yes, you read that right. We just downsized to ONE basket available for transporting clean, dry laundry (and no, it is not the size of Iowa). This forces us to put away each load in a timely fashion and ensures that the basket is merely a means of transportation and not an extended stay motel. At our house, each load is assigned to a day of the week. Occasionally circumstances dictate that we deviate from this, and there are always extra loads of things like beach towels, rugs, throws, duvets, etc., but this is how we schedule the essentials. Now before you grab a novel and cup of tea and curl up on the couch, let me be clear. I still supervise!!! 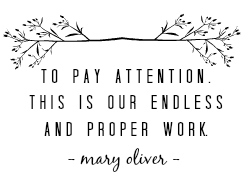 However, she’s learning to take responsibility for her clothes, learning how to operate the washer and dryer, and I’m learning how to let go a little. 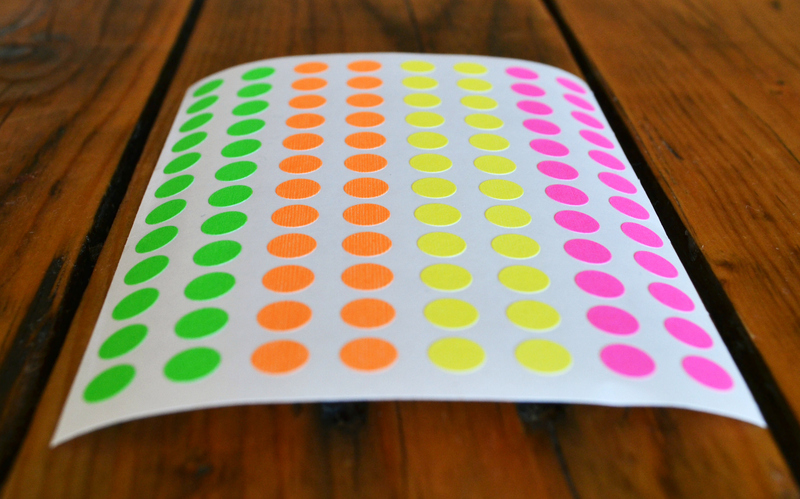 Stickers…and I don’t mean as a reward. 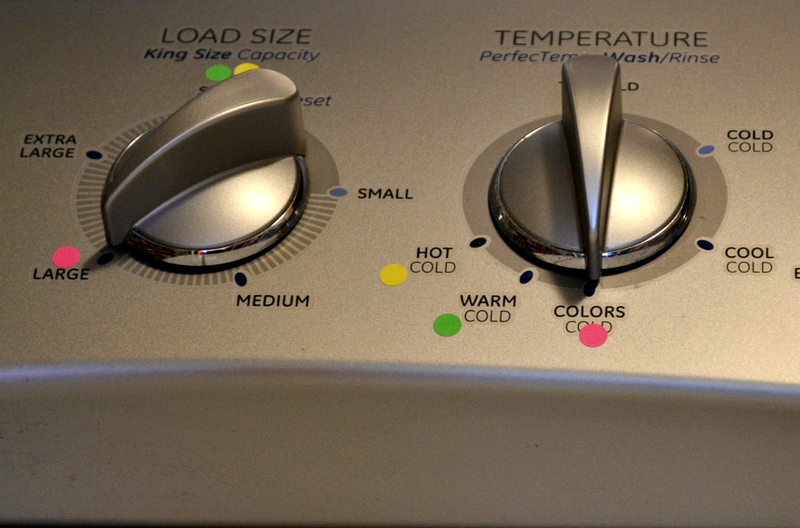 Since we wash each load once a week, I know with a fair amount of certainty the size of each load so I’ve color-coded the correct settings (load size, temperature, cycle, etc.) on our washer and dryer for three separate loads. So far, she’s only responsible for two (her clothes and bed linens). We’ve talked about the WHY behind each setting, but with this system, it’s SO easy for her to work independently. When Wednesday rolls around, she drags her laundry basket to the laundry room, pulls her step stool up to the washer, turns all the dials to PINK, and pushes the start button. I still measure the detergent but she pours it in. Together, we check for stains and she treats each one with my supervision. Then she loads the washer, we set the kitchen timer, and she goes off to play. When the timer beeps, we check to make sure clothes are stain-free and she tosses them into the dryer, moves the step stool over, and turns all the dryer settings to PINK. When the timer buzzes again, she hangs or folds each item and puts it away. That first load took a bit of time to fold and put away but she gets more efficient with every load. Having a specific place for each type of clothing is key. We keep socks/underwear in baskets on closet shelves, pajamas and play clothes folded in drawers, tights etc., in another drawer and school / church clothes on hangers. So how about you? 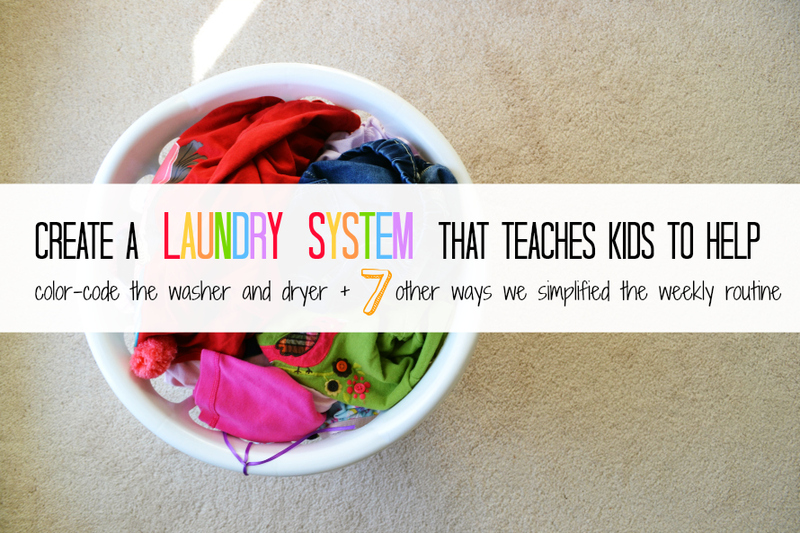 How do you simplify the laundry routine in your home? Any tips or tricks to share? join other subscribers and S I G N U P H E R E. It’s F R E E !